News > New CEO at Central Médiacsoport Zrt. As of 15 May 2018 Mészáros Kinga is to succeed Varga Zoltán as Chief Executive Officer of Central Médiacsoport. Owner Varga Zoltán continues at the company as Chairman of the Board of Directors and will lead the implementation of the international expansion strategy of Centrál Médiacsoport. The appointment of a new Chief Executive Officer is part of the 3-year strategy of Centrál Médiacsoport which is focused on data and technology based content production in Hungary, and expansion in Central and Eastern Europe. Mészáros Kinga is to succeed Varga Zoltán as Chief Executive Officer, heading an extensive print and online media portfolio with the highest reach in Hungary. Print magazines and websites of the media company, which include some of the best known magazine brands in Hungary (such as Nők Lapja, Story Magazine, National Geographic, and NLC.hu) reach over 6.7 million readers every month. The new CEO is committed to strengthen the leading position of Centál Médiacsoport in Hungary introducing new technological innovations and turn the company group into an important player in the international arena through further acquisitions, which, besides the continuing organizational restructuring, will contribute to stable and sustainable growth. Mészáros Kinga joined Central Médiacsoport as Deputy Chief Executive of Strategy in November 2017, with 18 years of professional experience in the advertising sector. She worked at international advertising agency Saatchi & Saatchi from 2005. She became Head of Customer Relations in 2007 and Managing Director in 2009. After the restructuring of Publicis Groupe in 2016, she was appointed Director of Publicis One agency group in Hungary. 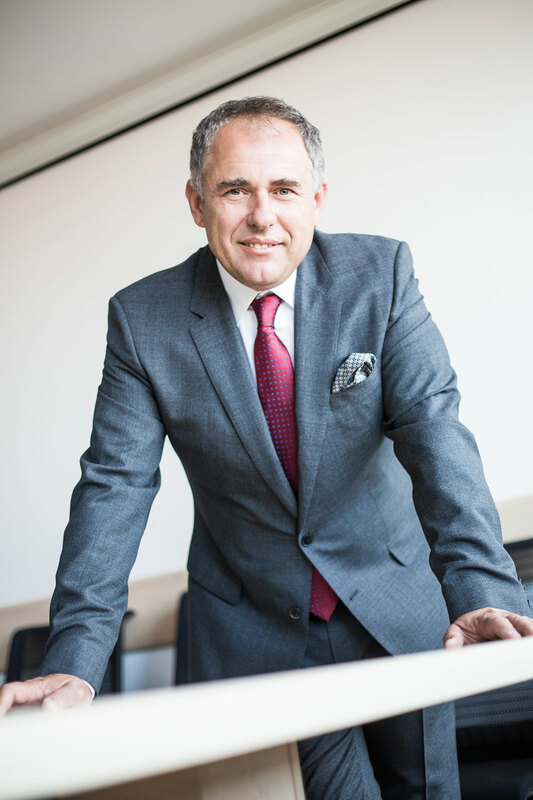 After the appointment of the new CEO on 15 May 2018, owner of the company Varga Zoltán continues as Chairman of the Board of Directors and leads the regional acquisition strategy. Varga Zoltán commented on his new role at the company: “When we acquired the Hungarian media portfolio of Sanoma in 2014, we reviewed the portfolio and we had to introduce substantial changes. Successful and profitable operation of recent years proved that we took the right decisions, and the restructuring and portfolio streamlining delivered the expected results. That gives a stable foundation on which now we can begin to build again. The innovations that we have planned for the Hungarian market and the repeated restructuring of Central Médiacsoport require a new leader to head the company group. The vision of Central Médiacsoport is to become a successful and profitable company group on international level within a couple of years. To achieve this vision, we have the necessary know-how, resources, and market expertise. And I am glad to say that now we have a truly competent senior executive who is capable of leading this project.